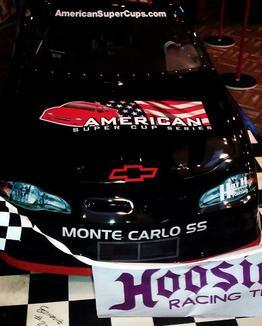 Over 19 years of inside car shows promoting the series, partners, racetracks, drivers and the best Super Cup Racing. 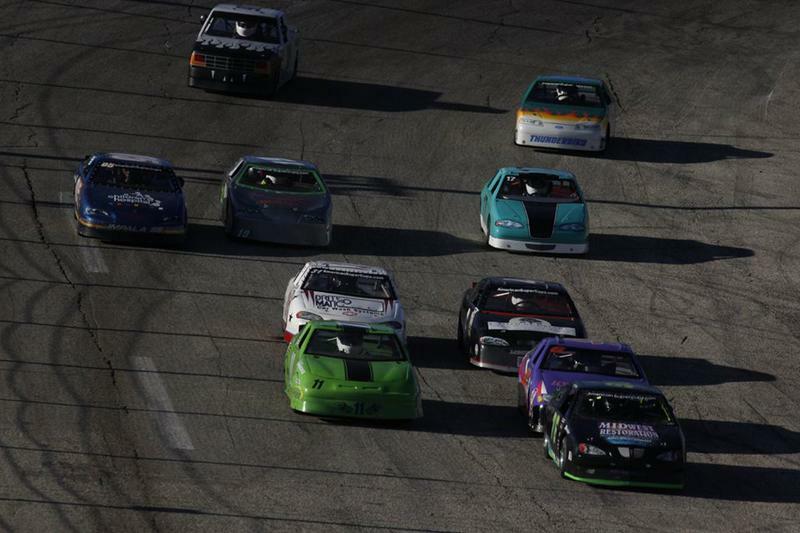 Four Wide racing in turn 1 at Dell's Raceway Park Not even a tire mark was exchanged! 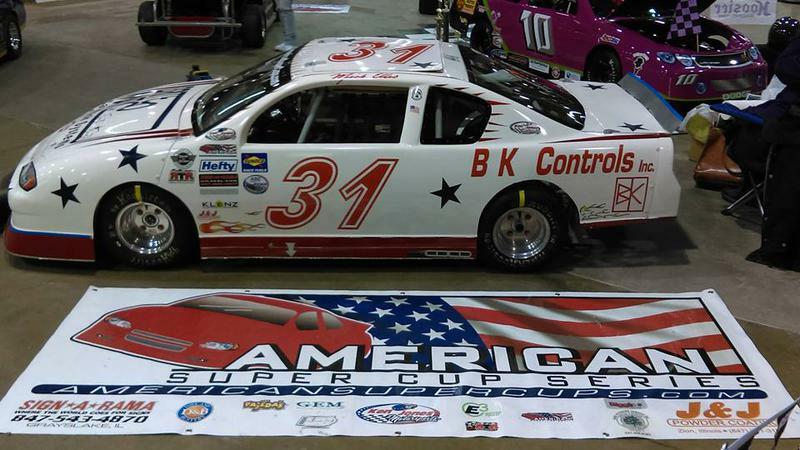 New Partnerships with American Super Cup Series are always welcome. Do you have a need to your 2019 Taxes? 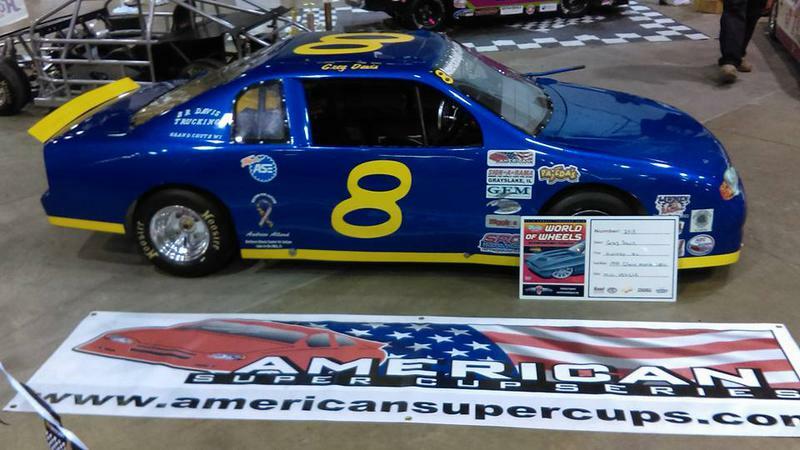 Thank you for your support and let them know your from American Super Cups! 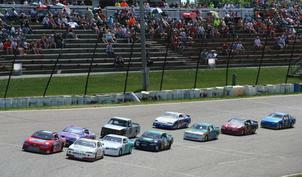 Local short track favorite in front of packed house. Sleeveless Bob Ron Erstad Jr. 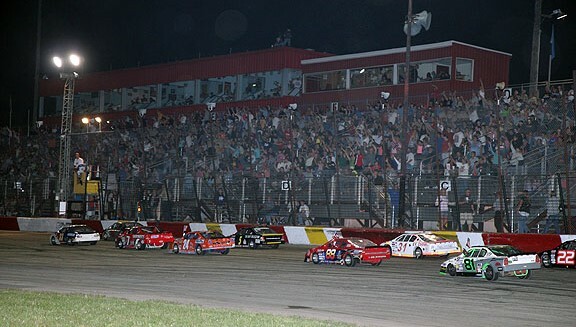 Interested in racing in 2019?? 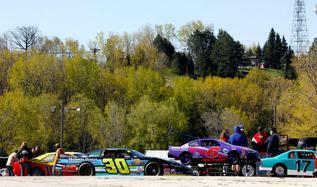 Give us a call and we can set you up to get you out on the track! ​For more news click here! 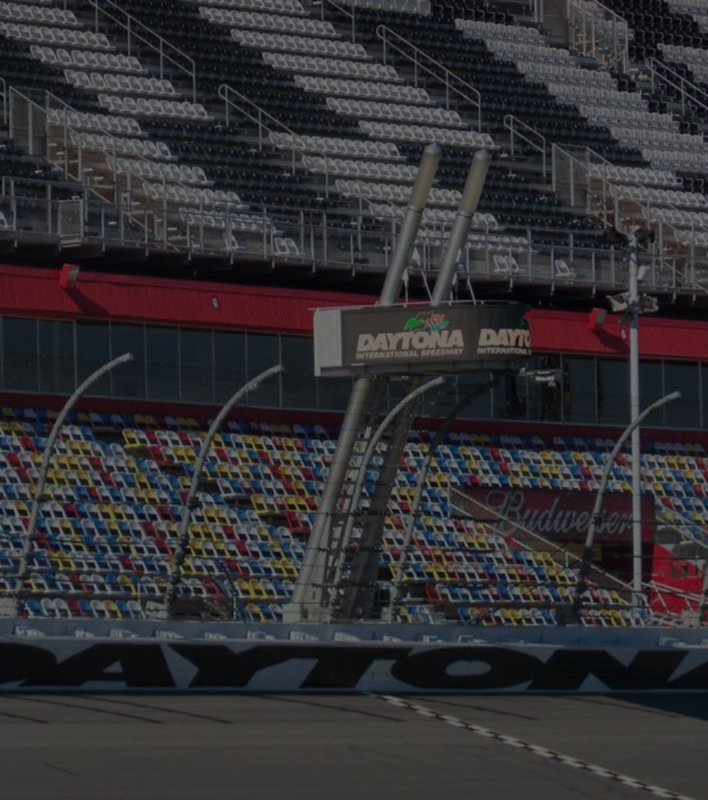 Inspirational thoughts to future drivers about Super Cup Racing and what they provide to drivers: They look like real racecars and handle real good. 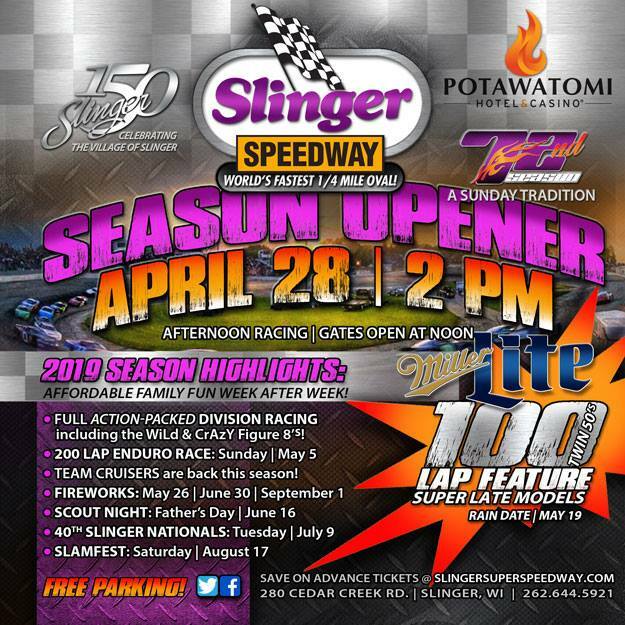 April is here and so is our 20th season of Racing! 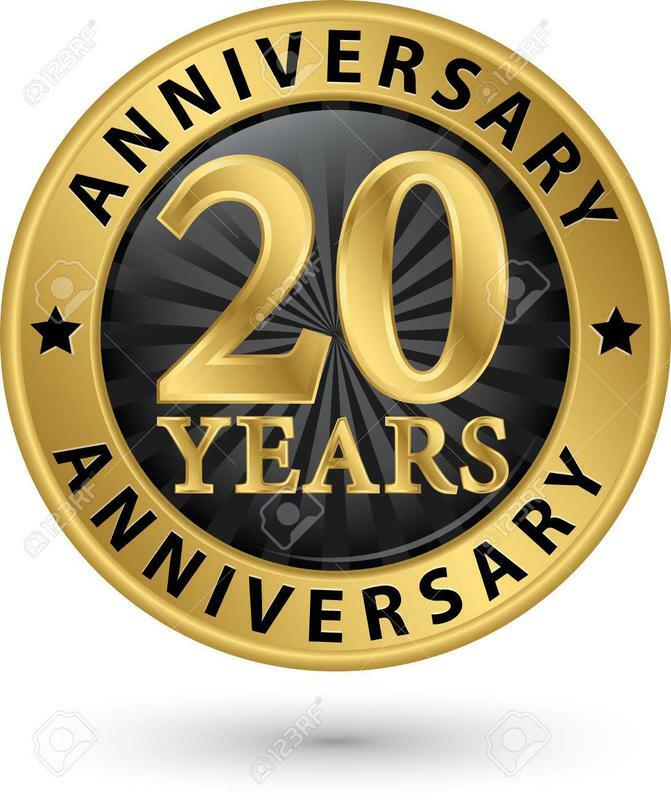 Hard to believe that some of us have been racing these racecars since 1999 - Having raced at over 25 tracks with over 200 drivers in that time we are very excited about our upcoming season. 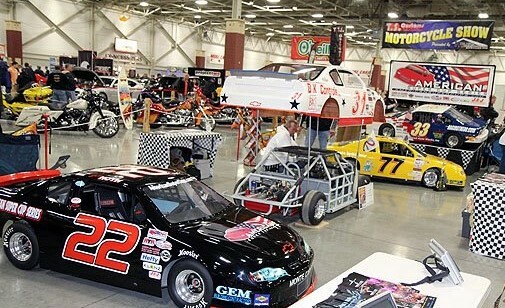 The mission has not changed - keep racing safe, affordable, competitive, family friendly and most of all have fun. 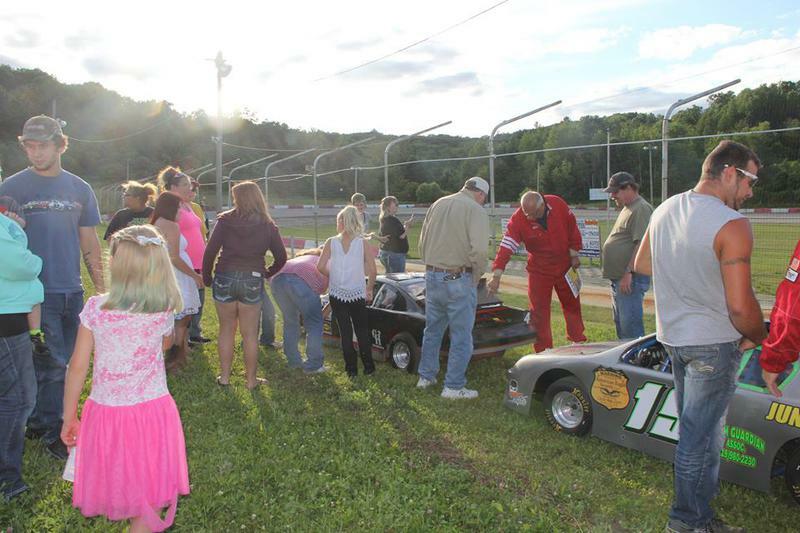 We have males and females from 10 to older adults that compete on the finest short tracks in the Midwest. 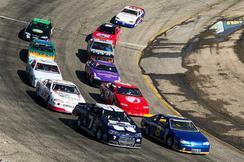 We have drivers that use this series to start careers in racing and reach the NASCAR level, some become local hero's at their racetracks. 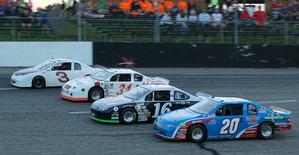 We have some drivers that just want a awesome hobby and want to test their skills. 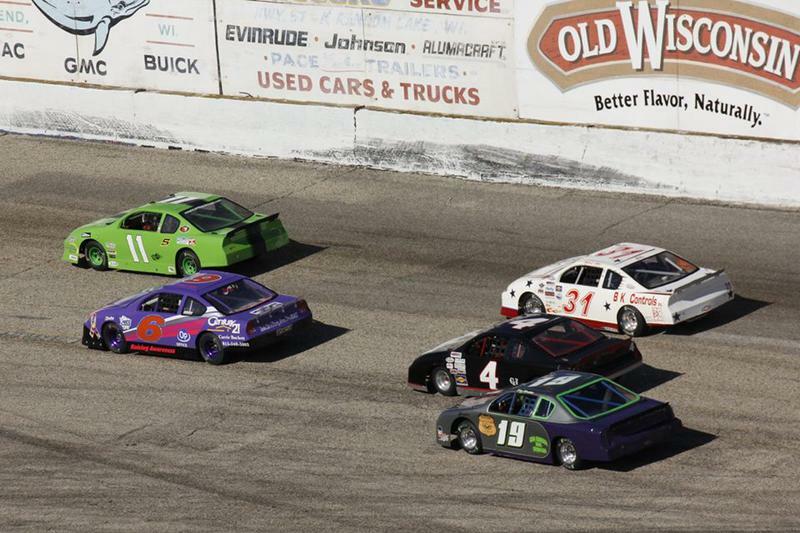 We have had drivers that are now second generation drivers in these cars, we have had family members that race against each other. The point is - Get out of the stands and into a car and enjoy the sport. 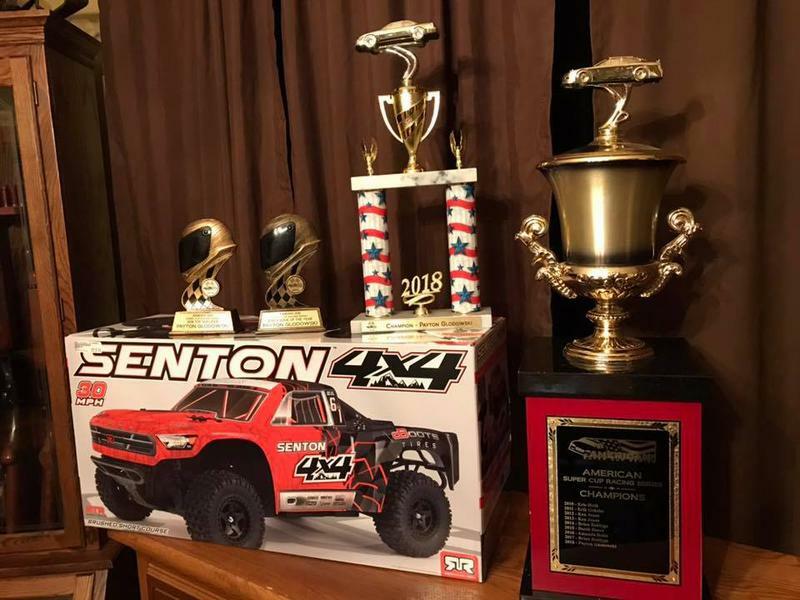 American Super Cups has provided the best racing program in the country for the past 20 years and that is why we have best driver retention and interest levels. 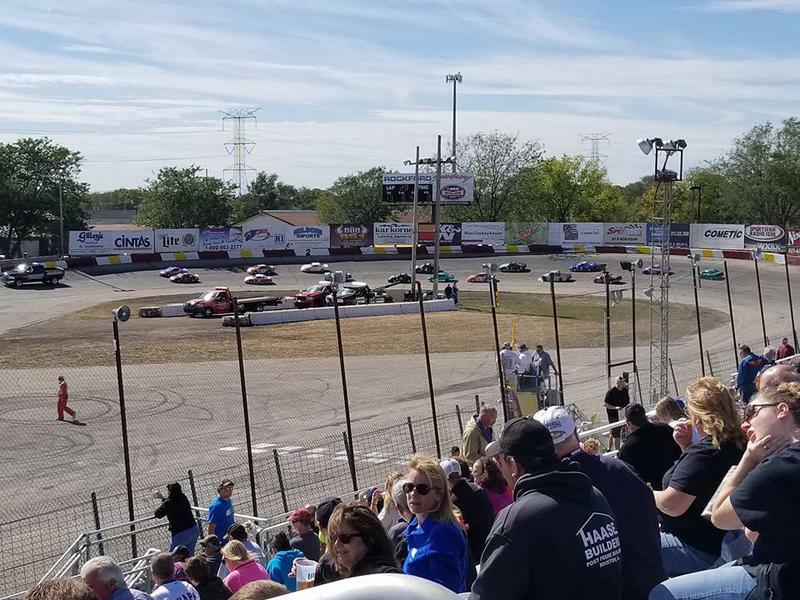 There are many ways and forms of racing on weekends - American Super Cups Racing Series provides the best value and experience to see what racing is about.